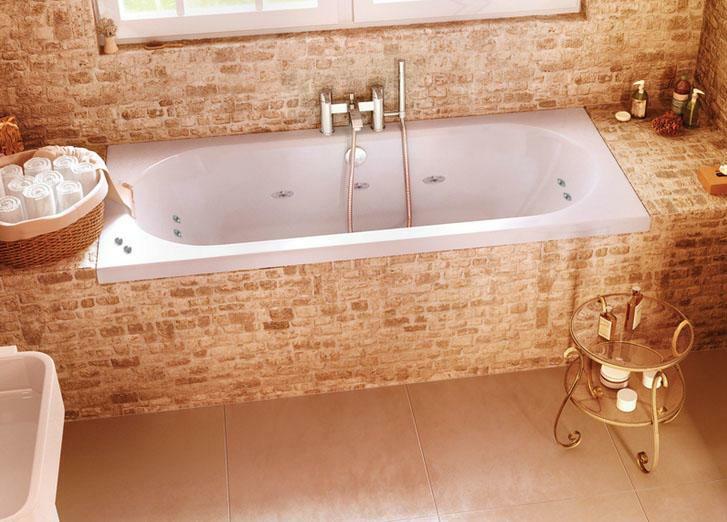 A stylish double ended 1800 x 800 mm 10 jet whirlpool bath made from super strong Lucite with a eco friendly twist. Also available in 1700 x 700 and 1700 x 750. See below. Practitioners of New ergonomics believe comfort happens when an equal amount of work is performed by complementary muscle groups. 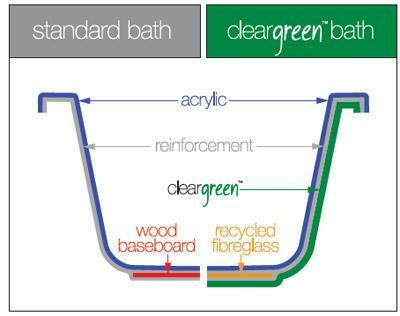 With this in mind, all Cleargreen baths within the constraints of the baths shape have been designed to have the angle between the back and leg between 113 and 135 degrees.